Click here for ride flyer 2018 Fall Foliage Ride flyer. Click here for the registration form 2018 Fall Foliage Ride Registration form. Click here for the Sponsor form 2018 Fall Foliage Ride Sponsor Form. 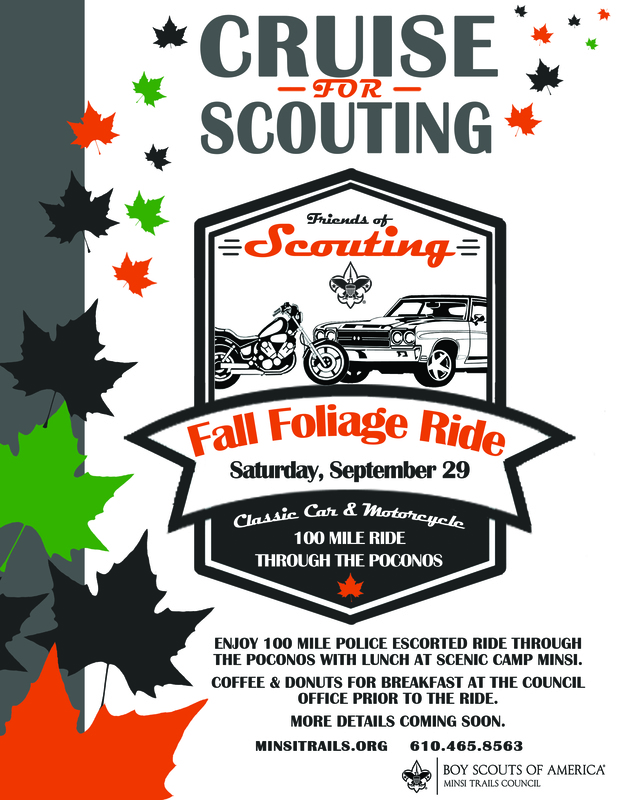 Click here for ride route 2018 Fall Foliage Ride Route.